A security researcher, Andrey Leonov had discovered a critical bug on Facebook that leverage a Remote Code Execution vulnerability on Facebook server. This vulnerability was resides on the ImageMagick and Tragick bug that were first discovered on April 2016. On the blog post Andrey says that he was testing another service (not Facebook) but some of the redirect drag him to Facebook i.e. 'Share on Facebook' dialog box. This point grab his attention and started digging it. Initially he got no success and at last he tried to exploit ImageTragick vulnerability. On this also he failed to exploit but after some work on his exploit he managed to triggered the issue. He successfully triggered with the DNS record request by which he got valid response. Later on he successfully exploited the bug leveraging a Code Execution on Facebook server. 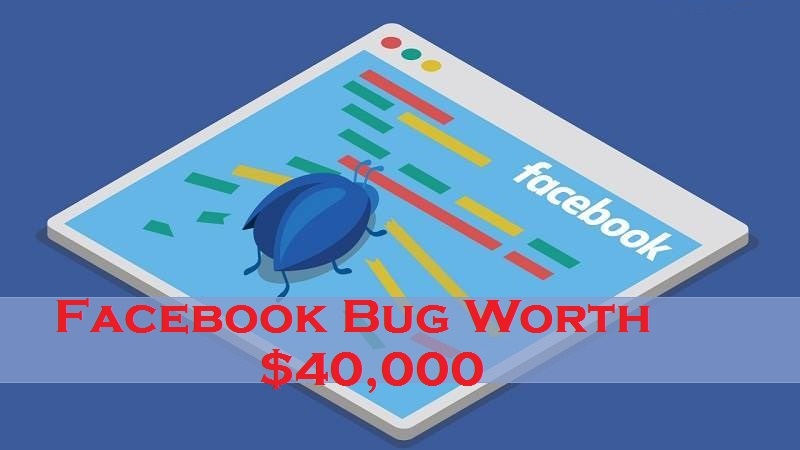 For this finding Facebook awarded him $40,000 under company's Bug Bounty Program.